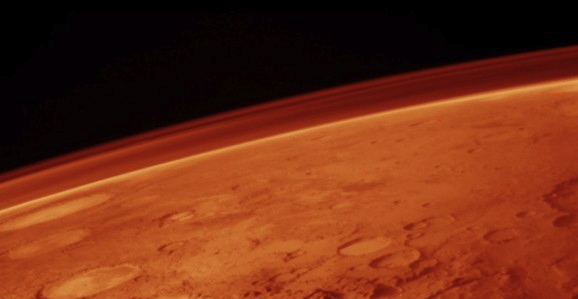 Scientists and researchers believe that life on Earth may have come from Mars. We know that something needed to kick start life in the primordial soup that was the newly-formed planet Earth, and no one knows for certain where that initial boost came from. Most scientists, however, believe that that life arrived at Earth courtesy of a meteorite. One of the possibilities is that such a meteorite came from Mars, as many meteorites do. Of course, suggesting that human life actually started on another planet is a controversial theory, but one that just received a boost due to newly released information gleaned from the analysis of a Martian meteorite. 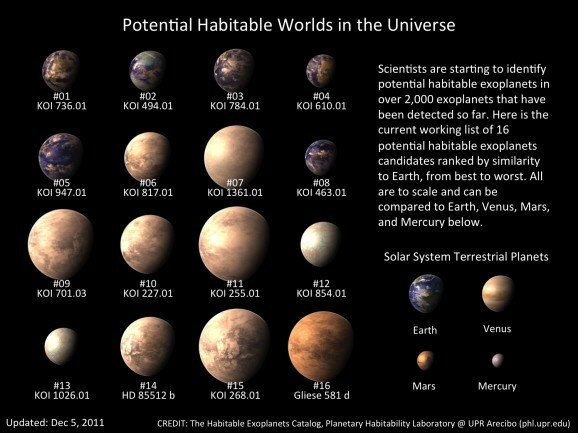 The search for extraterrestrial life has been and always will be one of mankind’s greatest journeys. Into the depths of space we’ve sent many probes that have returned nothing but our own bleeps and bloops that have been lost in the ever-expanding cosmos. But maybe we’ve been looking too far away. Mars is our closest celestial neighbor, after our moon of course, and we may not find Marvin the Martian puttering about on its surface, but Washington State Universtiy’s Dirk Schulze-Makuch thinks that with a small effort we may uncover early forms of life just beneath the red planet’s harsh surface. In an interview with Space.com, Schulze-Makuch outlined his idea to send six probes to the martian surface that once landed will dig four to eight inches into the soil and begin a series of tests that will reveal whether or not microscopic life exists. These sorts of missions have largely been overlooked since the first hunt for life on Mars, 1975’s Viking mission, returned didley squat. However, Schulze-Makuch’s proposed mission will only cost an estimated $300 million, which sounds a lot to you and me, but in NASA’s world this is peanuts. 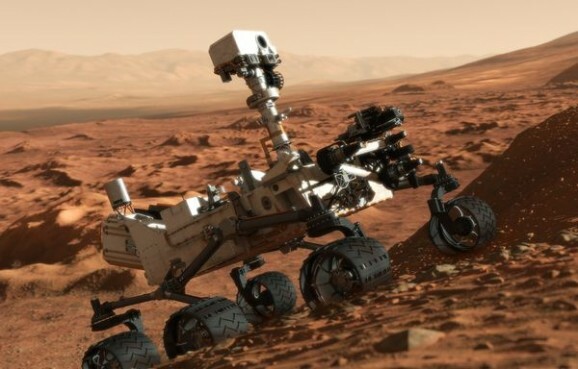 One of the goals of the Curiosity Rover is to try to find evidence indicating whether life ever existed on Mars. Thanks to its work so far, we know that Mars still retains water in its surface soil. Scientists also know that Mars used to be warmer and wetter than it is now. 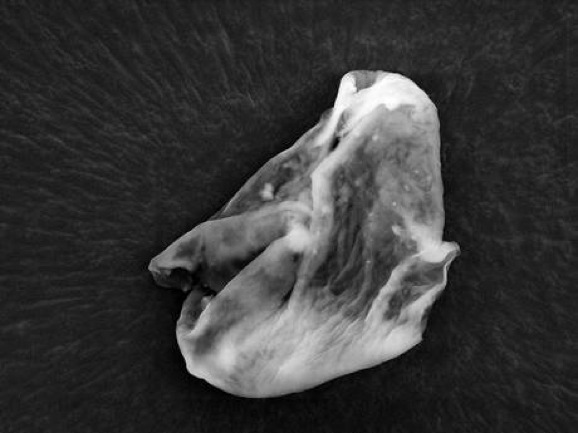 Examinations of meteorites of Martian origin reveal organic compounds, suggesting not only that conditions there were once favorable, but that the planet did indeed harbor life. Now, Curiosity has found additional evidence supporting both of those hypotheses. In order to determine whether life has ever existed on Mars, scientists have been looking for evidence of three criteria: water, life-supporting elements (carbon, oxygen, hydrogen, nitrogen, phosphorus), and a long enough period of time in which those conditions were present. It’s that last part that has proven problematic, as previous estimates about the amount of time when those conditions existed was in the neighborhood of hundreds of thousands of years—not very long at all when it comes to creating life out of chemical soup.